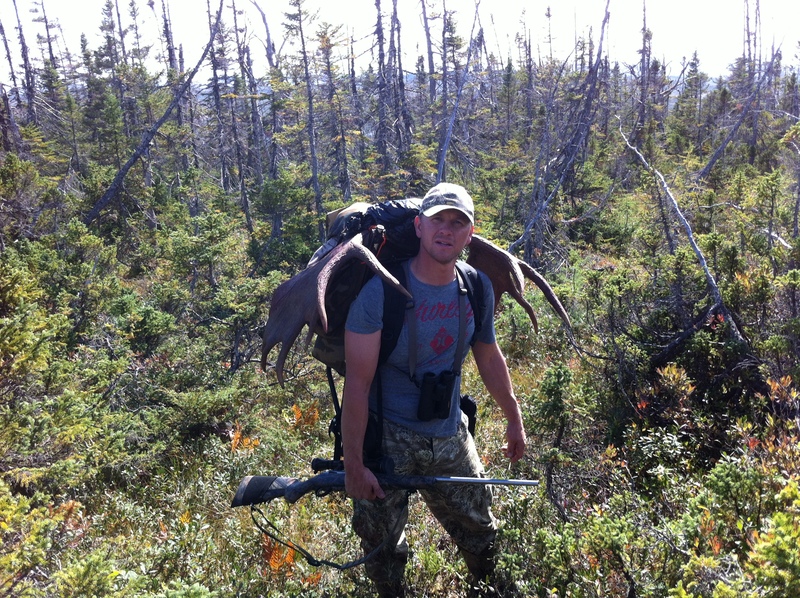 Caribou Valley Outfitters offers one of the best Newfoundland Hunting experiences backed by experienced guides. Caribou Valley Outfitters offers world class, fly-in, fair chase, no nonsense guided hunts from remote full service facilities situated in Newfoundland’s pristine interior. Catering to rifle, bow and black-powder hunters since the early 1990’s, trophy animals are taken on a weekly basis. Whether hunting Woodland Caribou, Eastern Canadian Moose or Black Bear all hunts are spot and stalk in nature. The spot and stalk method of hunting requires the hunter to hike the countryside while keeping a lookout for the quarry of one’s choice. 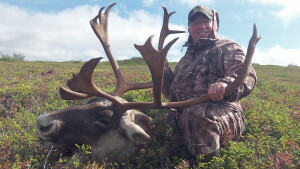 Newfoundland’s big game hunt, whether for moose, Woodland Caribou, black bear or any combination thereof is among the best adventures a hunter can experience. 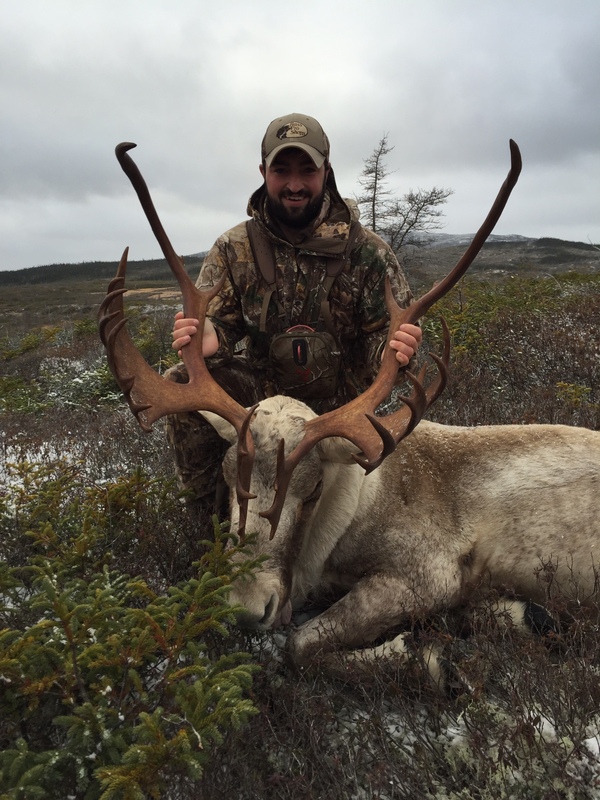 Experience hunting Newfoundland’s untouched environment with Caribou Valley Outfitters. Caribou Valley a subsidiary of Sou’wester Outfitting is family owned and operated. 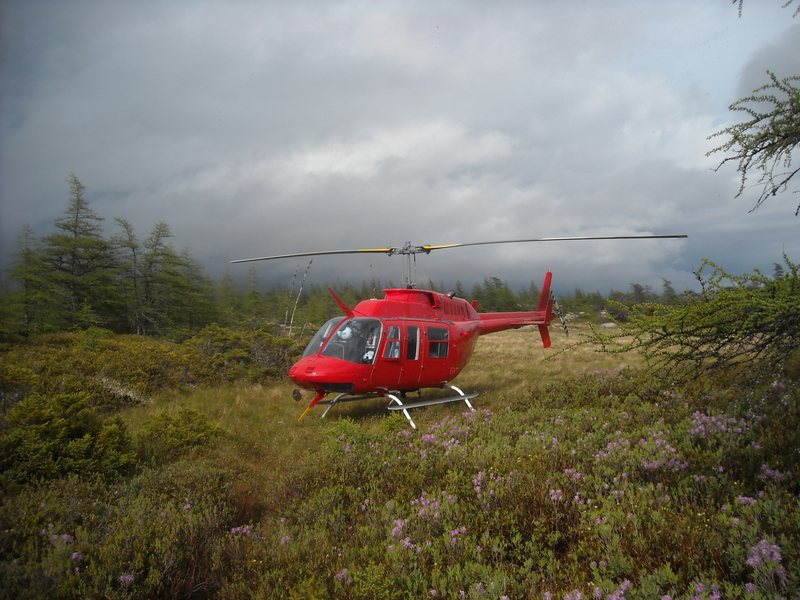 Accessible only via air transport Caribou Valley operates three lodges all within either an ecological or wilderness reserve where there is absolutely no outside hunting pressure or outside human intervention. We are fortunate to have had the three hunting lodges established prior to wilderness and reserve designation. The moose, caribou and bear are untouched and because we offer the only hunts in the area and thus capable of managing the resource the animals are more numerous and larger. Our percentage of trophies and the opportunity at trophy animals is unequaled. Trophies taken at Caribou Valley adorn trophy rooms throughout the world. Newfoundland, in particular Caribou Valley is truly one of the great untouched wilderness wonders of the world. The landscape, scenery and abundance of wildlife are amazing. There are reasons as to why areas are set aside as wilderness and ecological reserves and those reasons are quite evident when your helicopter sets you down in Caribou Valley for the first time. If you are looking for the hunt of a lifetime or quintessential hunting experience with opportunity to take trophy animals, Caribou Valley has what you are looking for. We only take a total of four hunters per week per lodge and provide only a one-on-one guide to hunter ratio. All lodges have a resident cook, generated electricity, hot and cold running water and washrooms with showers. Year in and year out our success rate for Woodland Caribou is at or near 100% and for moose normally at 90%. Some years success rates are a little better for moose and some a little less depending on the capability of our hunters. This most recent fall saw all our clients shoot or have the opportunity kill. There are very few locations throughout the world where the opportunity is there to spot bear on the landscape and stalk for a kill. Caribou Valley is one such area and bears are sighted daily in their natural environment. Many record book animals are taken in this region as the Boone & Crocket and Pope & Young records attest to. Our hunts are fly-in, one-on-one guided and packages can be tailored to fit your needs. Whether it is a single or combo hunt, Caribou Valley Outfitters has the hunt for you! Call 1 (877) 751-1681 to book today and experience your “dream hunt” and Newfoundland’s untouched environment!